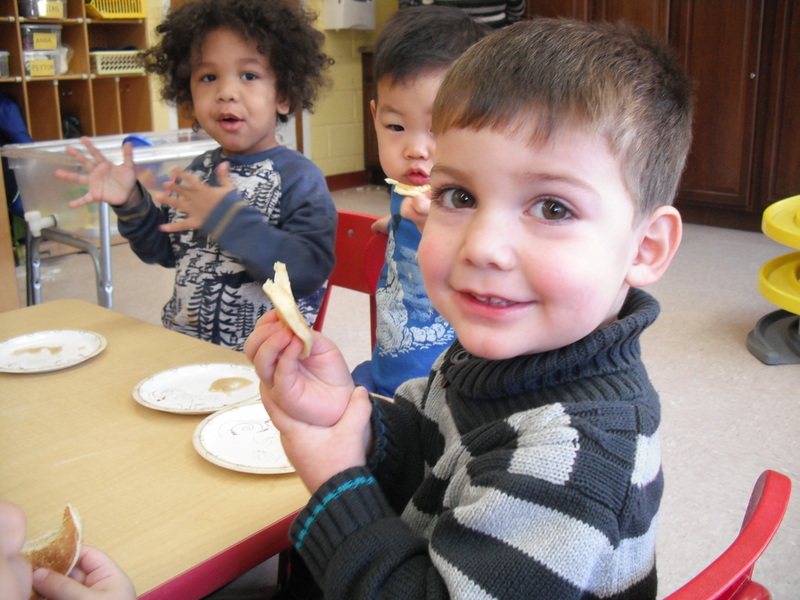 At Lunch Bunch, your child will enjoy the hour following our morning program eating lunch with friends, followed by play time activities of his/her choosing. Children who are staying for Creative Kids will then continue on to that day's activity. Parents have the option to pay for the entire year in advance, on a drop-in-basis, or purchase a coupon book good for 11 Lunch Bunch sessions to use throughout the year (get 1 session free for every 10 sessions that you purchase!). 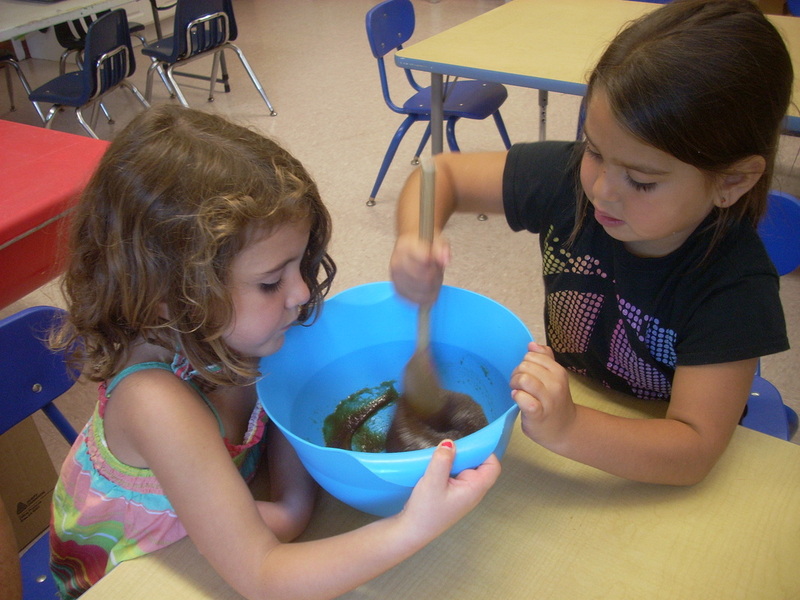 Creative Kids is our popular add-on afternoon enrichment program. Parents have the option to pay for the entire year in advance, on a drop-in-basis, or purchase a coupon book good for 11 Creative Kids sessions to use throughout the year (get 1 session free for every 10 sessions that you purchase!). Children coming from our morning program spend 12 to 12:30 p.m. playing indoors or outdoors, and 12:30 to 1 p.m. eating lunch. From 1:00 to 1:30 they have quiet rest time, looking at books or playing quietly. From 1:30 to 3:00 pm the activities begin and the program is in full swing. Creative Kids is similar to our morning program in that there is a combination of structured activities, group times and free play but with an additional concentration on the daily content area and topic.